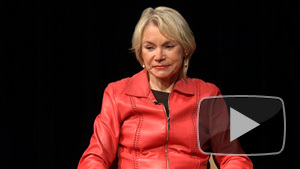 Conversations with History welcomes UC Berkeley’s Professor Mary Ann Mason to discuss her career as a university official, historian, and lawyer, as well as the changing role of women in academia and society. Mason says moving to Berkeley at the end of the 60’s raised her awareness of issues, particularly the women’s rights movement, which was just beginning to gain momentum. She was teaching history at a small college in Oakland when she joined the women’s consciousness raising movement. They held a gathering of women teaching history at four year colleges and they realized what a small group they were. There were only eight of them, in all of California. As for the UCs at the time, Mason reports that there were only 1.3 women historians for each campus. Throughout her time in Berkeley, Mason watched the equality of women improve. When she got hired as a professor by UC Berkeley in 1989, about 15 percent of the faculty were women, which she reports is a huge improvement from just 2 percent in 1972. Be sure to see what other programs are available in the Conversations with History series! As this scorching summer winds down, take some time to reflect on the extreme heat of these past few summers, with 2010 and 2012 contending to be the first and third the hottest summers on record in the U.S., respectively. It’s hard to argue against global warming in the midst of a heatwave, but how directly does this extreme weather correlate to our carbon consumption? And what does a rapidly warming planet mean for our future? Lawrence Berkeley National Laboratory’s Science at the Theater series includes presentations from climate scientists Bill Collins, Margaret Torn, Michael Wehner, and Jeff Chambers and UC Berkeley economist, Max Aufhammer, who discuss the pace and consequences of climate change. 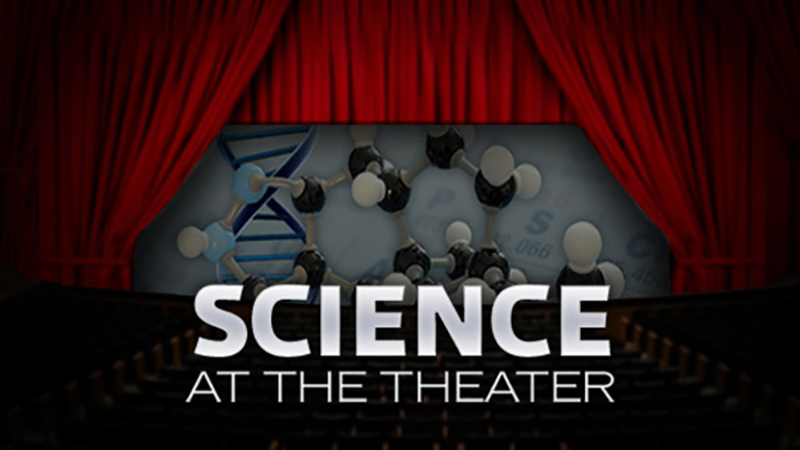 See what other cutting edge science videos are available in the Science at the Theater Series! Lawrence Berkeley National Laboratory presents Seven Big Ideas – 8 new episodes from the popular Science at the Theater series. The first episode, Seven Big Ideas, features seven Berkeley lab scientists who have eight minutes each to introduce their revolutionary projects to the audience. Meet Blake Simmons, who has been working on a plan to replace a barrel of oil with plants and microbes. But not just one barrel of oil, he says, his idea is intended to replace all the barrels of oil that keep countries all over the world moving. He explains that oil produces many products for our carbon economy, such as gasoline, diesel, polymers and more. In order to undo our reliance on oil we have to find substitutes for all of these different products that the oil produces. Watch “Seven Big Ideas” to hear about his plan to make replacing oil affordable and sustainable, as well as other game changing ideas from Aindrila Mukhopadhyay, Bill Jagust, and more! See what other episodes are in the Science at the Theater series! The presidential election is over, but there is still a lot to be learned from the votes. 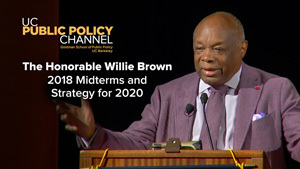 A panel of experts comprised by UC Berkeley’s Institute of Governmental Studies analyzes President Obama’s re-election and what it can tell us about the President’s second term. 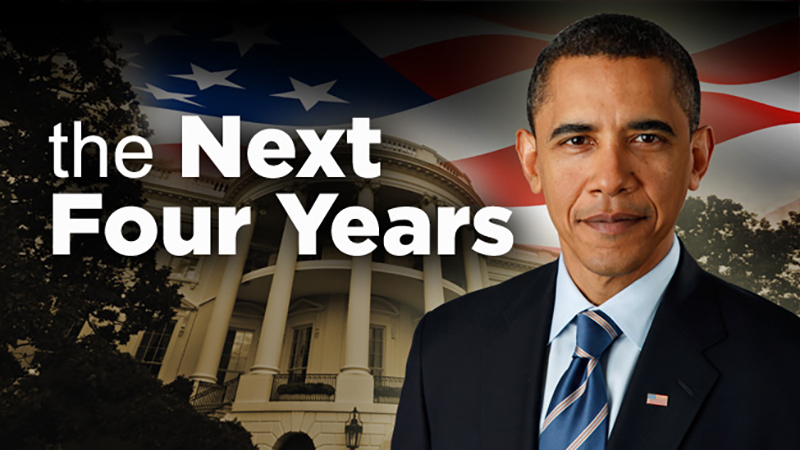 Was this election a demand for Obama’s return or was it merely a rejection of Republican candidate Mitt Romney? Obama won with a smaller majority then he did in his first election. Is this a reflection of the president’s leadership in his first term? Can we expect changes in his policy? 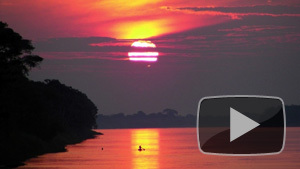 Check out these videos about national issues and politics to learn more.